A third person has been charged in connection with the homicide that occurred in Morristown last Friday night. Antonio Dewayne Yarbrough was shot in the upper thigh at a residence on Tulip Street at approximately 11:30 pm October 6th. He was transported to UT Medical Center where he later died. 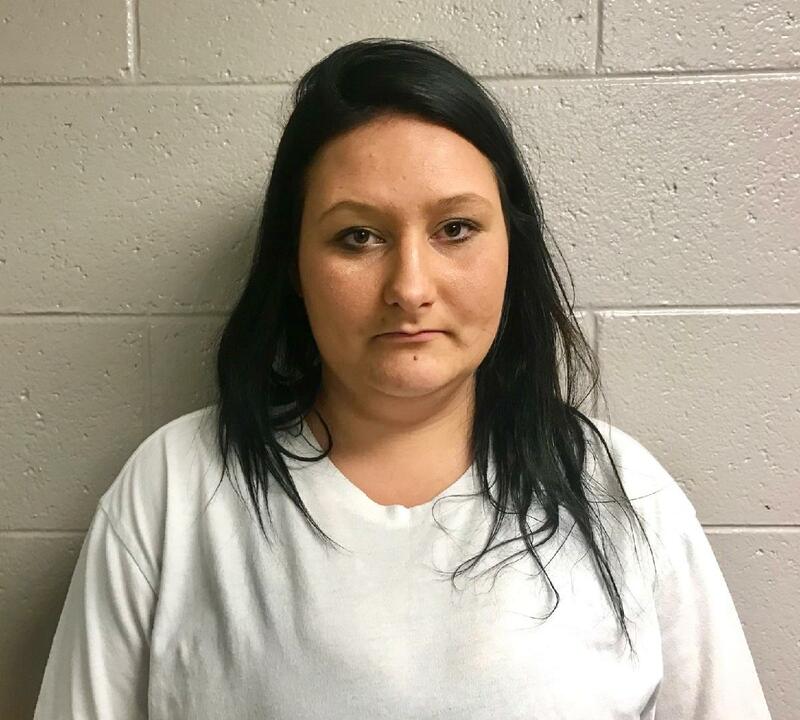 Heather Leanne Stringfield, 25, of Morristown was arrested yesterday evening just after 6:00 pm on warrants obtained by MPD investigators for Criminal Responsibility for Felony Murder, Aggravated Burglary and Especially Aggravated Robbery. It is believed Stringfield waited inside the vehicle while the two male suspects illegally entered the residence and committed multiple crimes, including murder. The male suspects, Nicholas Matthew Roberts and Michael Brandon Ratliff, have had their charges increased from Second Degree Murder to Felony Murder, Aggravated Burglary, and Especially Aggravated Robbery. Detectives continue to investigate to determine whether additional charges may be placed against other individuals who assisted Ratliff in evading arrest.